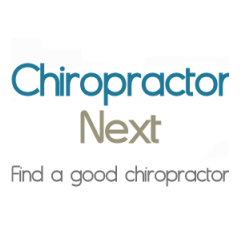 Description: I'm trying to schedule a appointment for my son who is suffering with severe back pain. He thinks it a pinch nerve or sciatic nerve. He need to go to work so he suffers at work. Would appreciate help as soon as possible.